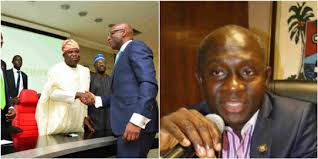 “The attention of the All Progressives Congress, Lagos State has been drawn to the letter of resignation of the erstwhile Commissioner for Energy and Mineral Resources, Mr. Olawale Oluwo. 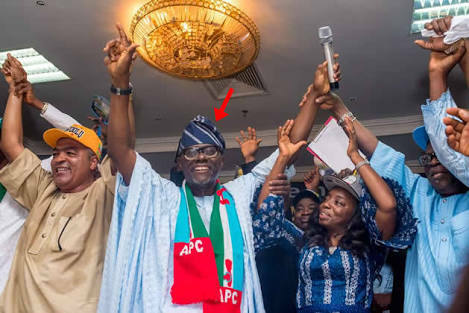 Hey Buddy!, I found this information for you: "Ambode’s Commissioner Was PDP’s Mole In Our Party – APC". Here is the website link: https://headlinenews365.com/ambodes-commissioner-was-pdps-mole-in-our-party-apc/. Thank you.